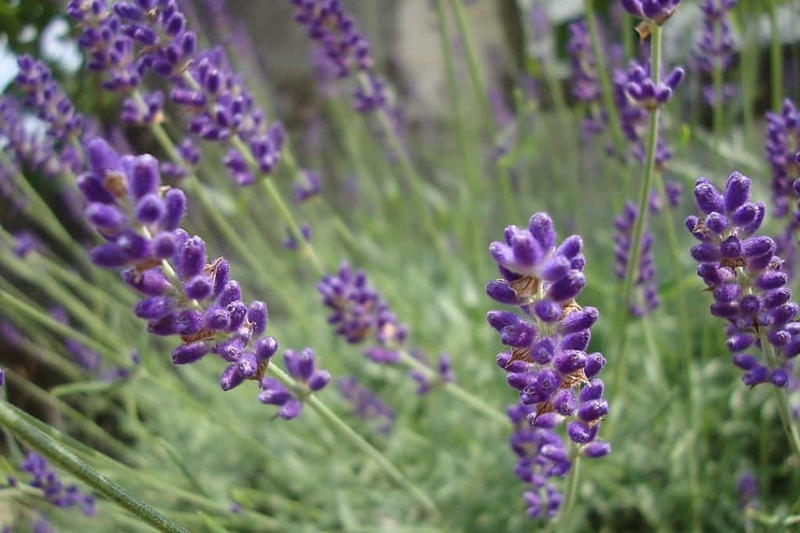 Lavender (Lavandula): growing, planting, caring. Do you hear that? Is that the sound of cicadas? 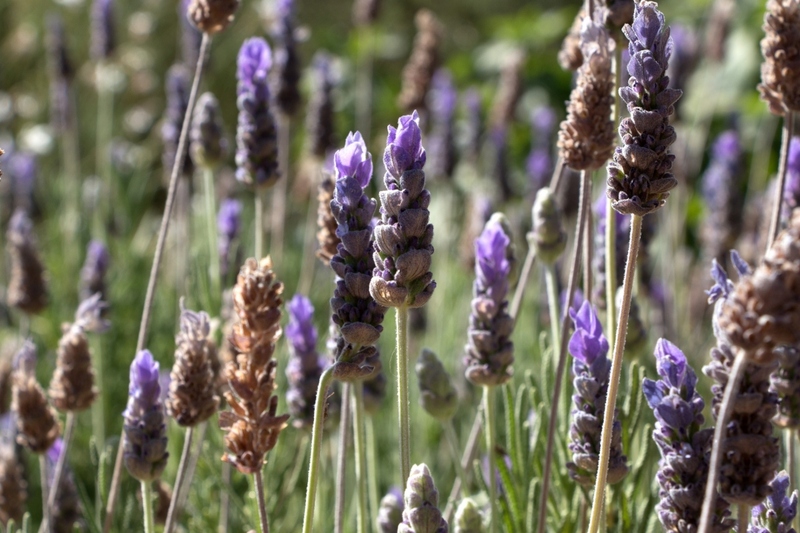 From the west of the Mediterranean, lavander was used by the Romans to keep their laundry fresh and perfume their baths! 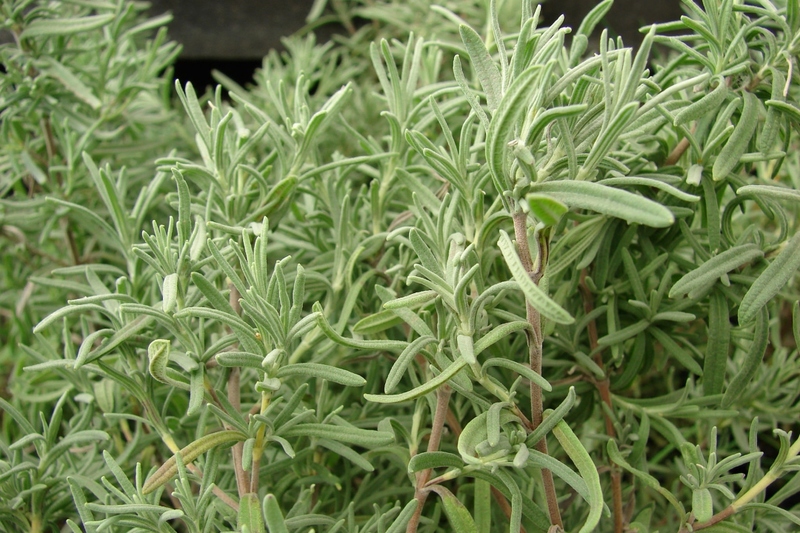 It symbolizes provincial France, as its signature fragrance. 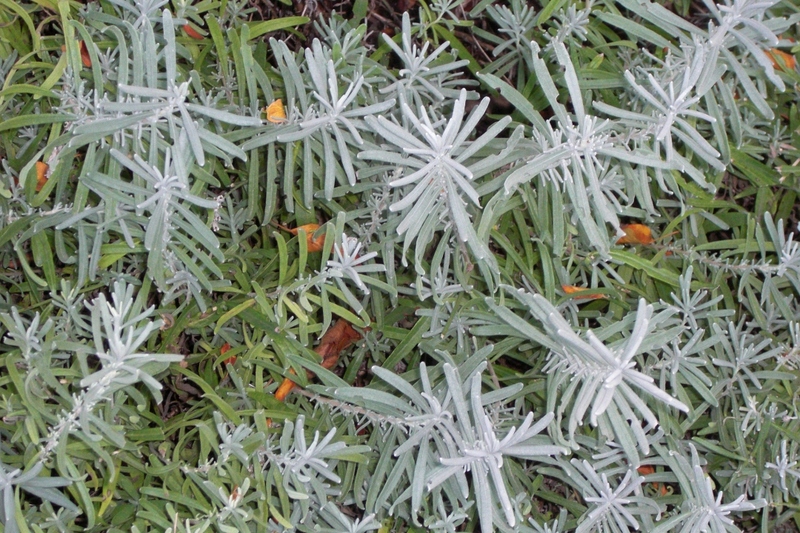 Rather wild, requiring little upkeep, you'll have a happy little plant on your hands if you give it what it wants: calcareous, dry soil, and sun.